From here, we all know what happened. How about now? Note, a strong rally has occurred, however it is in the same PATTERN (inverted) that occurred in 2008. the market exploded in late 2008. 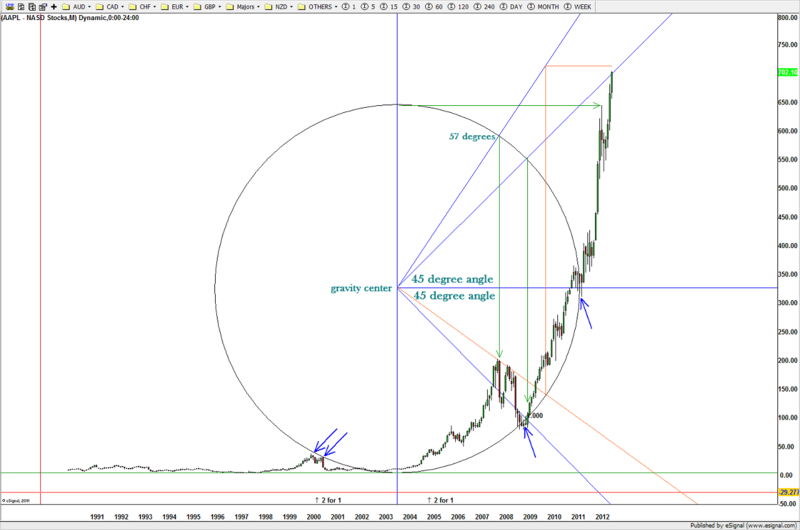 Is the same, except inverted, going to happen at current levels? Again, stay tuned …. 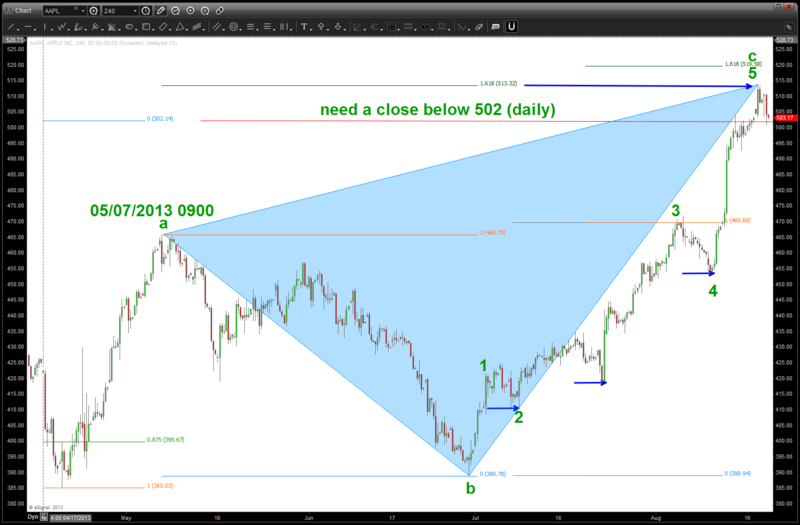 As you can see, we got “lucky” on our pattern at the top in/around the 153 level. One thing I was seeing and now I’m simply putting it out there is this count might not be complete. 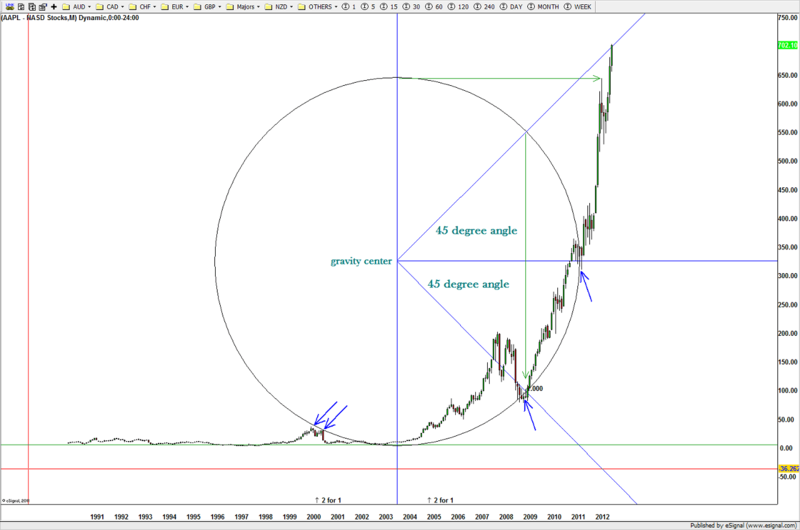 When we look at the long term chart we can see that we are at an extreme in price and time for corrections in this 30 year BULL MARKET and, going down to a weekly chart, we can see an orderly pullback in a “a”-“b”-“c” corrective move. Perhaps a little lower and then, believe it or not, a potential rally to slight new highs ….? Call me crazy but calling it like I see it. At a minimum, this move is very oversold so a bounce in/around here is a real potential. Stay tuned …..
One of my favorite pastimes is to look at everything in the context of the circle of life – fixed income, equities, commodities and FX. By far the largest and most liquid, the FX market is the real “elephant in the corner” and drives a significant share of the moves we see w/in the entire trading universe. 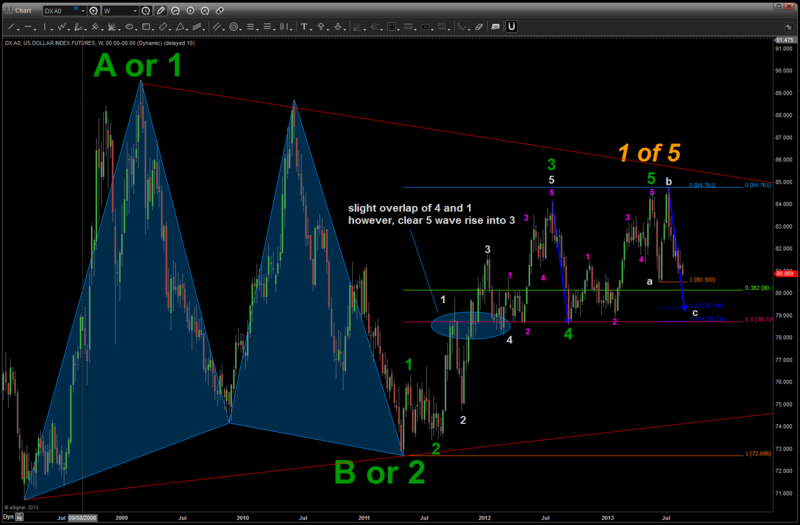 Attached is the dollar index and a possible count showing the high at 84.76 finishing a 5 wave sequence. The “a” “b” “c” correction unfolding is, still, a bullish correction and one that should find support in the 78.72-80.15 region. 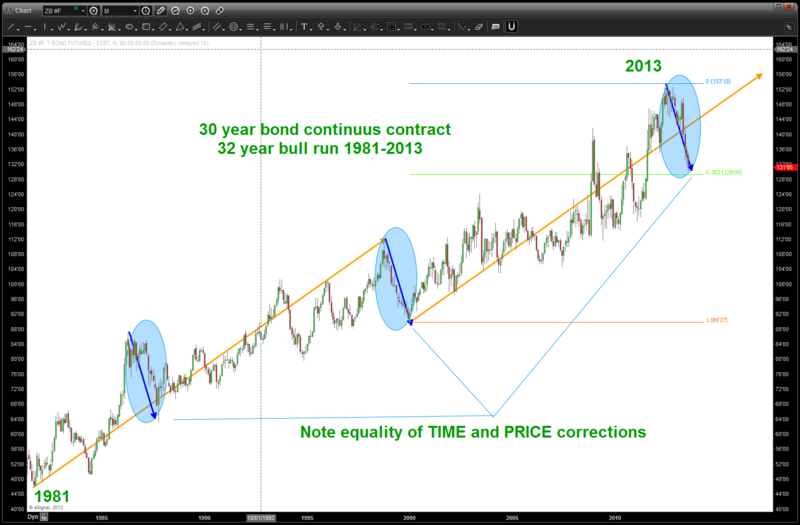 The key w/ this chart is the blue “measured move” correction w/ regards to time. Technically, we still have to next week where time and price would be equal. That level is 79.34. 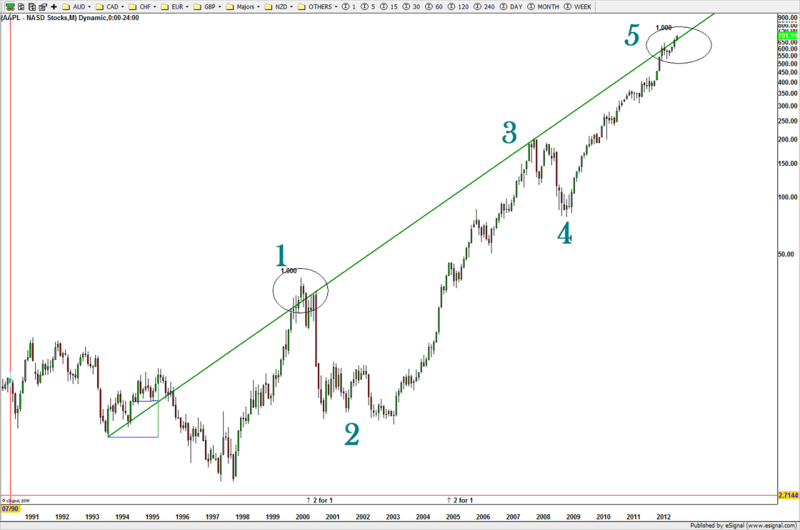 Additionally, once we have completed this 5 wave sequence, the corrective move is usually down to the beginning of the 4th wave of a lesser degree. 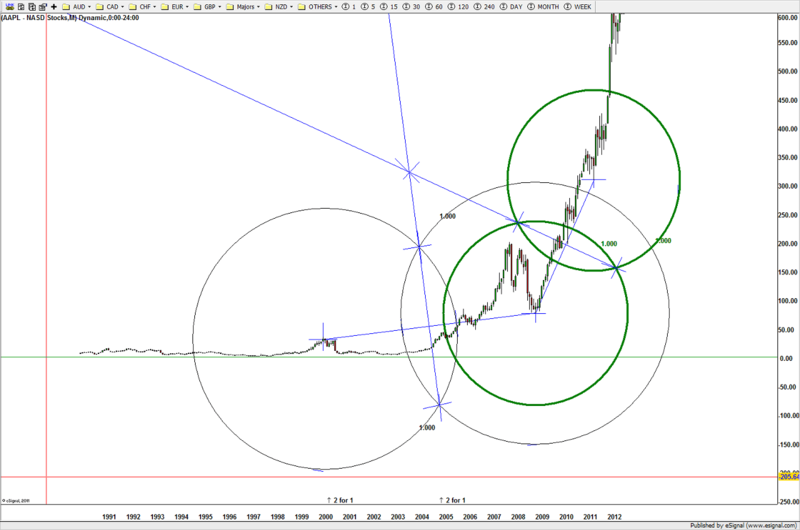 The only issue that I can see w/ this count is the extended third wave (green). 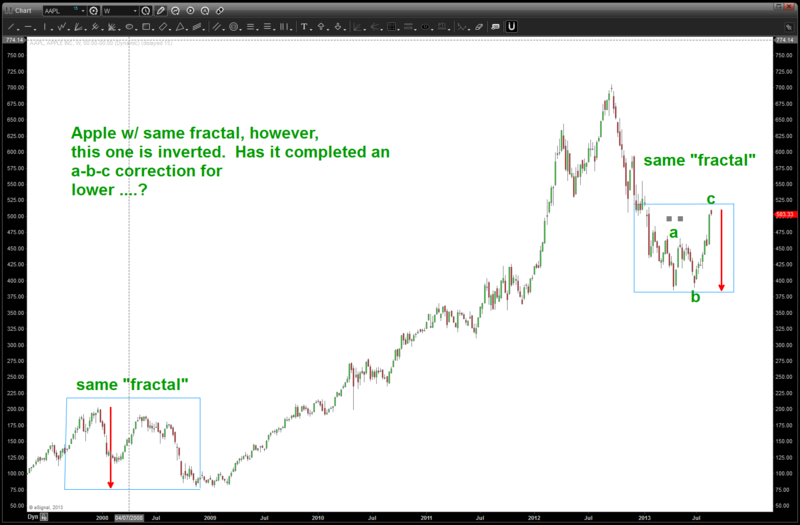 One of the rules of Elliott is wave 4 cannot overlap wave 1 and you can see w/in the fractal of the wave 3 (green) we do have some slight overlap of 4 and 1 (white). 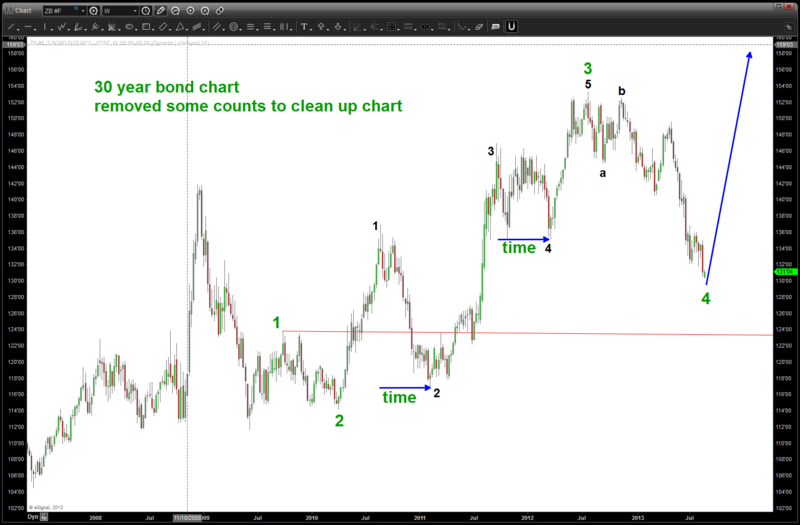 In the FX world, I consider this negligible and the subsequent 5 wave rally is orderly and nice. Last point – I’m seeing the top in/around the 84.76 area as 1 of 5 to come ….stay tuned, if this count is correct the dollar will take off.